Corban Energy Group is experienced in the liquefied natural gas (LNG) supply chain and industry, bringing solutions to the distribution and storage processes of the LNG value chain. 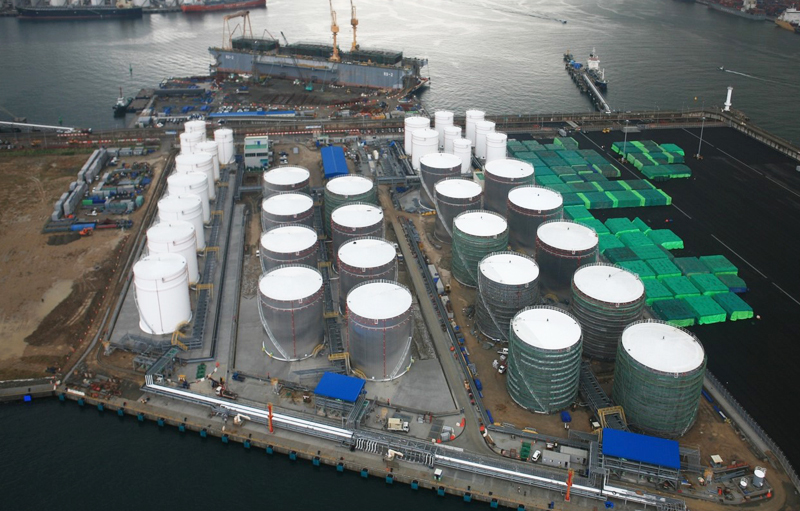 We are a tank manufacturer capable of building large-scale quantities of LNG ISO Containers, storage tanks, and other solutions for your business operation. 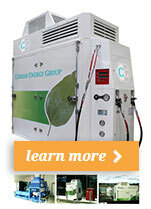 We offer the best in terms of cost-efficiency, reliability, and state-of-the-art equipment. 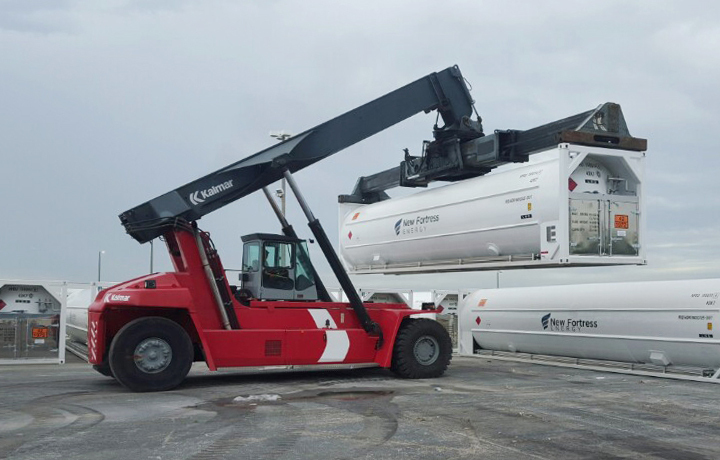 From transportation and storage to import/export terminals and power generation solutions, we have the right equipment for your operation. 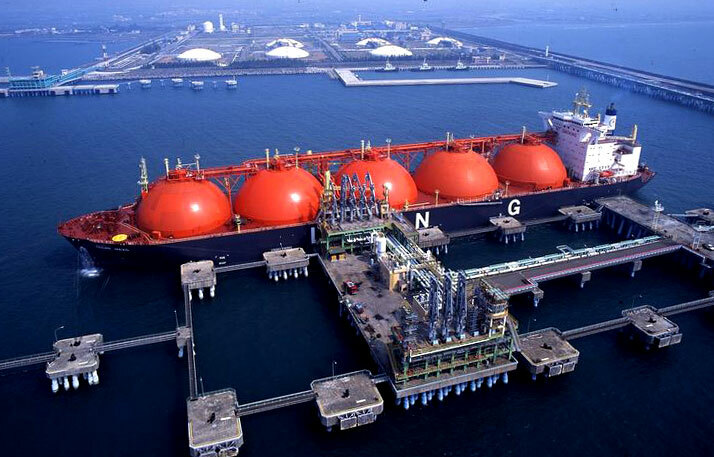 Learn more about our LNG solutions and products here. 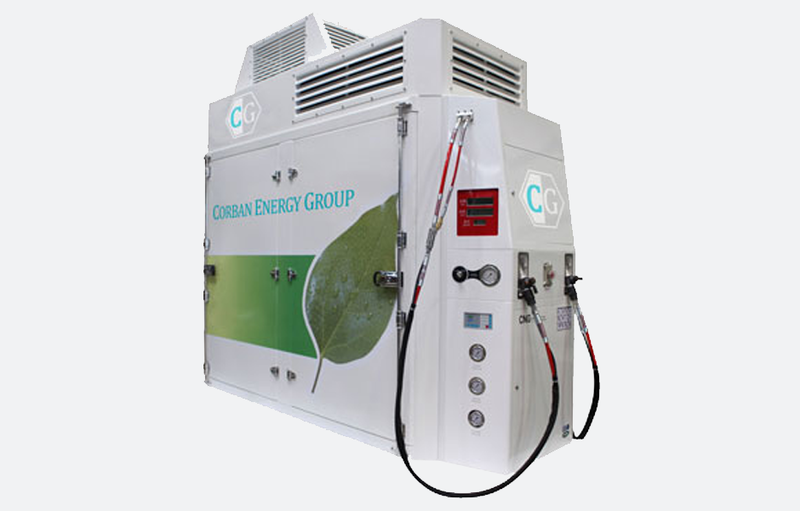 If you’re looking to build your own natural gas fueling station, Corban has complete solutions for all of your unique compressed natural gas (CNG) needs. 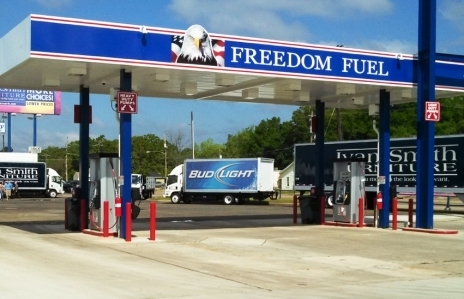 In addition to providing complete CNG fueling station development and construction services, Corban offers the compressors, storage tanks and dispensers required to operate a station. 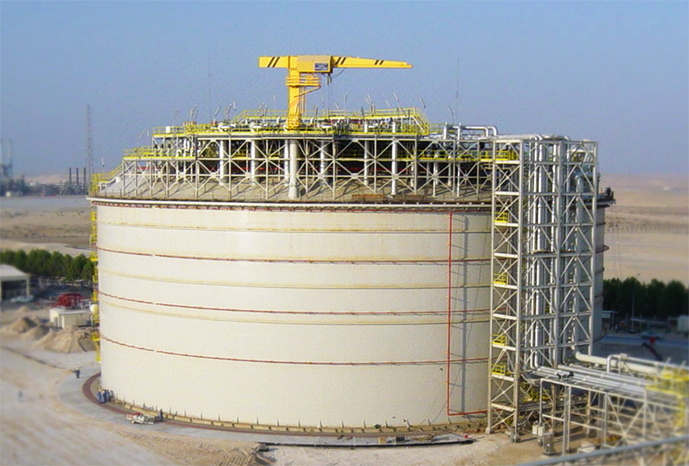 Our equipment is used to operate more than 1,380 stations worldwide. 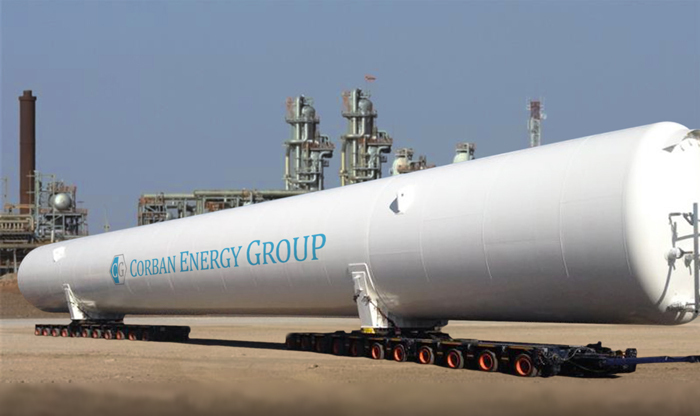 Partnered with one of the world’s leaders in heavy duty industrial compressors, Corban Energy Group guarantees quality, cost-effective solutions built just for you. 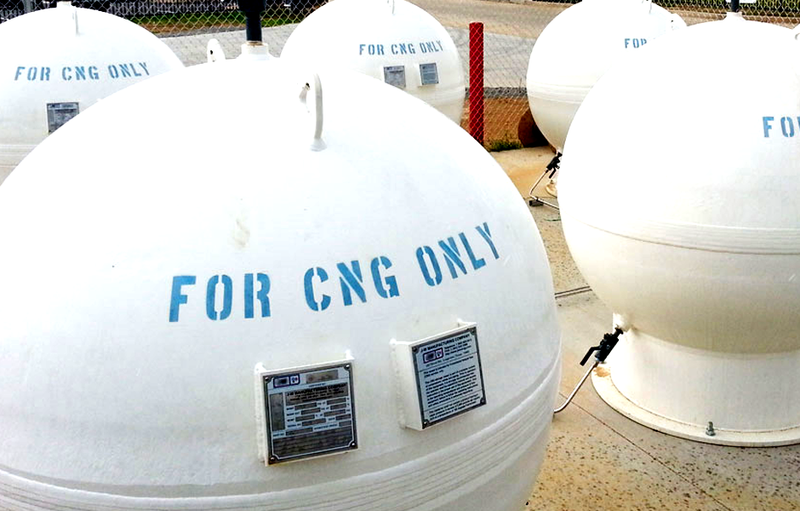 View our CNG products and manufacturing services here.